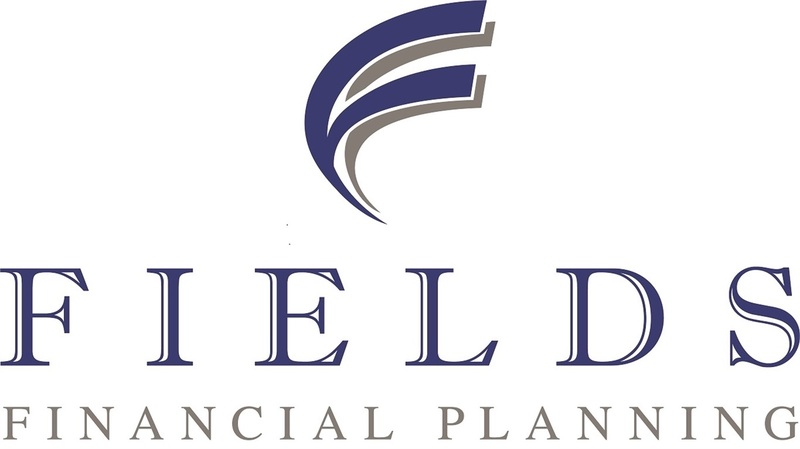 Fields Financial Planning is proud to be associated with The Financial Awareness Foundation, a 501(c)(3) nonprofit organization dedicated to significantly improving financial awareness and financial literacy. The Foundation serves as a nonpolitical "financial awareness advocate" for the general public, the financial service and nonprofit professional and their organizations, educational institutions, employers, and municipalities. The Foundation's mission is to help solve a major social problem dealing with the lack of financial awareness and financial literacy. We believe that teaching financial literacy and the essential principles of smart financial management are very important. This gives people the tools to address everyday financial decisions in a more informed manner and have the best chance to reach and maintain their personal and family financial goals and economic security, while advancing their philanthropy. 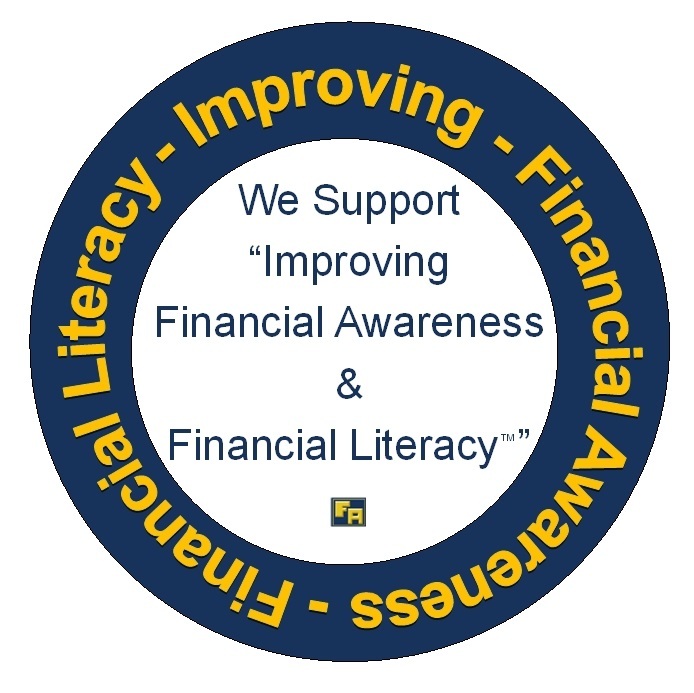 Through our association with The Financial Awareness Foundation, we provide educational workshops and materials to corporate and community groups, as well as the general public on important topics designed to improve financial awareness and literacy. Call our office today at (614) 568-1260 to schedule an informational presentation at your work, place of worship, or community organization.